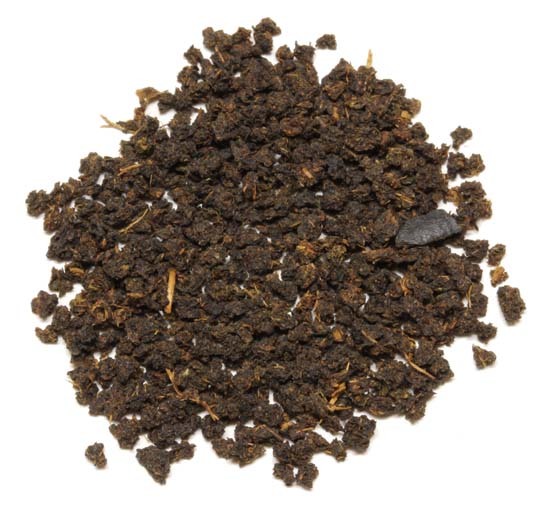 Our Irish Breakfast Tea is robust blend of February Kenya BPI and 2nd flush Assam. This is a strong full bodied CTC black tea. When brewed it gives a lightly sweet and mildly astringent malty flavor. Excellent in the early morning or afternoon. Solid addition to any combination possibilities to start the day. I drink several cups each day and I enjoy every one. Hubby's favorite but a bit too strong for me. A real pick you up for a morning cup. Never bitter. Strong deep flavor with a hint of sweetness. Not very aromatic all about taste. Lots of flavor, not just for breakfast, good all purpose tea. This fits the bill for a good Irish Breakfast Tea. I prefer the English Breakfast Tea. I have never bought this tea before, but really like it for it's strong early morning wake up tea. It goes well with milk and sugar.